Every good online fundraising campaign starts with the incorporation of social media. Facebook currently has million of users, making it the most popular social networking website, and the perfect place to raise awareness about your fundraiser. 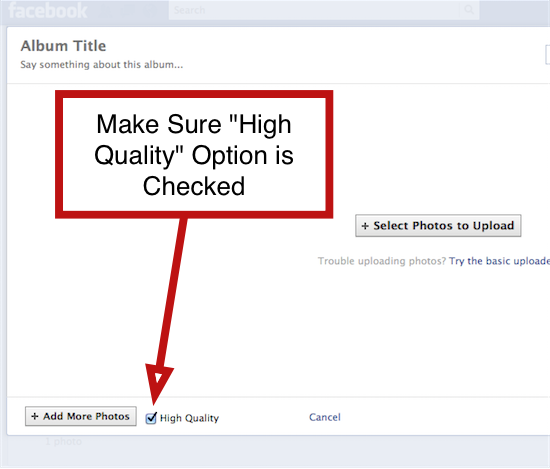 In order to make the most of this powerful platform, you need to make sure that you are utilizing Facebook correctly. The strength of your call to action will have a huge impact on your ability to raise money online. For example, if your online fundraising campaign is to build a new playground for a local school, then you will want to avoid using a weak, one sentence status update such as “donate online here” as most people will simply look over it. If you go with a status update that provides more information, though, your click-through ratio will increase. People feel more compelled by an interesting story, so consider posting a status that says, “Hello everyone. We are trying to raise money online to help a local school build a new playground. Please click the link to donate online, and feel free to message me with any questions.” By taking this approach, people will become more interested in your campaign. Call to action is important – make it count with status updates. Images are a great way to get your point across, and Facebook is a great place to share them. Take for example how quickly certain humorous images go viral thanks to people sharing them on Facebook. Use this to your advantage when you are trying to build support for your fundraiser. Post high-quality images that are relevant to your fundraiser on Facebook and your DonationTo fundraiser page. Doing so will make people curious enough to click-through and learn more. Also, if you take the time to take quality photos, user will take the time to support your cause! 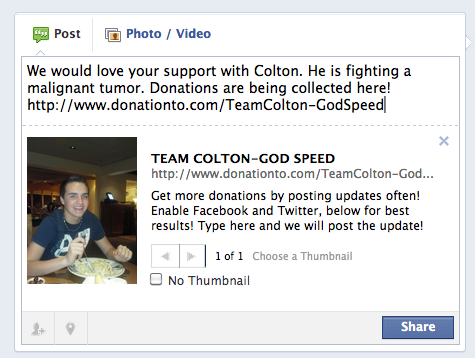 DonationTo highly encourages creating Facebook events to spread the word. In fact, this is one of the best fundraising ideas of the social media age. Consider for example what happens when you host a party. If you send out invitations, several people come. If you simply talk about the party, though, most people will fail to show up. Studies have proven that only 12 percent of your Facebook friends will see your status updates, so creating a Facebook event will raise awareness of your fundraiser. By inviting all of your friends, you can be assured that they will actually see the event invite, and your donations will increase as a result. Facebook’s messaging feature is a great way to remind someone to donate. If you are still learning how to fundraise, then you might feel odd about directly messaging someone and asking them to donate, but it is a great way to reach your goal. Consider for instance how many times you have forgotten to do something because you became distracted. By reminding your friends, either via the chat function or a private message, they are much more likely to follow through with a donation. Link placement is extremely important. For example, think about all of the different times when you have seen an interesting post. If it had a link attached to it, you probably clicked on it. Without a link, however, most people won’t take the time to look for more information. Share the link in all of your relevant posts and messages to help people support your cause. 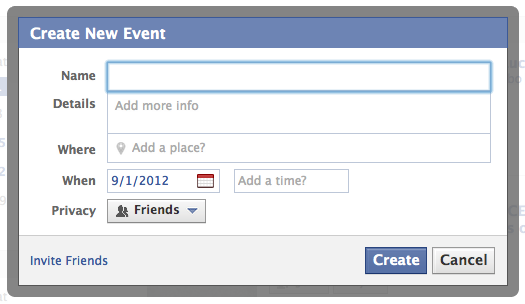 Facebook’s life event feature can be used to spread the word about your fundraiser. These events are more prominently featured than status updates. For example, you can create a life event that features both a description and an image, and a lot of people will do this when they get married or have a child. By using the life event to announce your fundraiser, you will allow people to see how seriously you take your fundraising ideas. You can also add a link and a strong call to action to the life event, and this will drive more traffic to your DonationTo fundraising page. 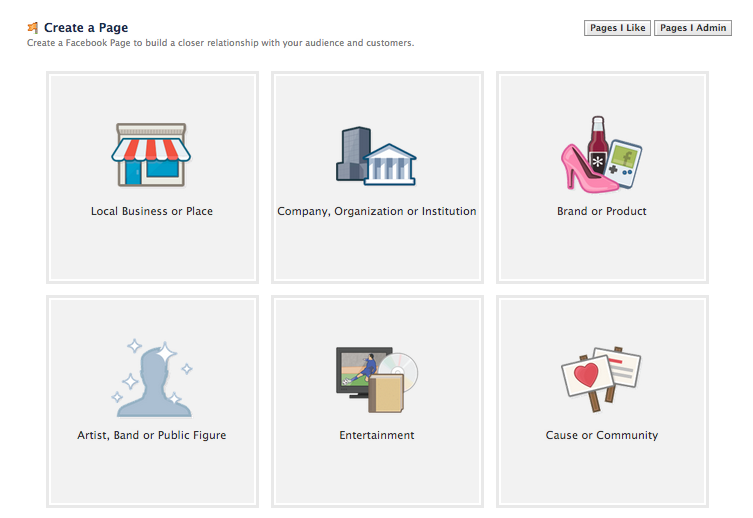 Facebook pages are a fantastic and easy way to reach out to a large audience of people. 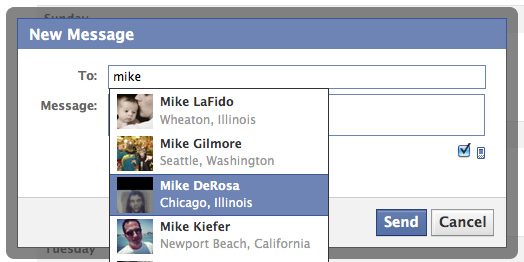 Consider for instance how many Facebook pages you currently like. You see updates from each of those pages in your news feed, and it makes you feel more compelled to interact with the product or service that is being offered. You can use this same approach to reach out to people about your fundraiser. The perk of creating a page dedicated to your fundraiser is that you can focus 100 percent of the page’s focus on it without turning people off of your message. You can easily share images, videos and more information to encourage your followers to make a donation. Facebook is the perfect social media platform to spread the word about your fundraiser. Even if you are still learning how to fundraise, the tools available to you on Facebook will make it easy to find new donors. Create an event and a page specifically about your fundraiser, and make sure that you also post compelling photographs and status updates that include a link to your DonationTo fundraising page. DonationTo.com is the best donation website that teaches how to crowd fund and draw attention to your to your cause from such social networks like Facebook. The crowdfunding can become a real success for your cause by keeping your wall updated.